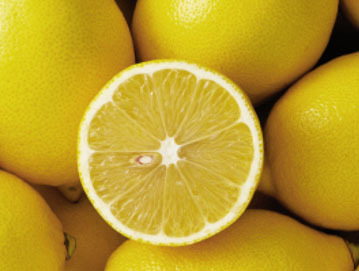 For most marketing professionals, the new Do Not Call marketing requirements for compliance taste like lemons. 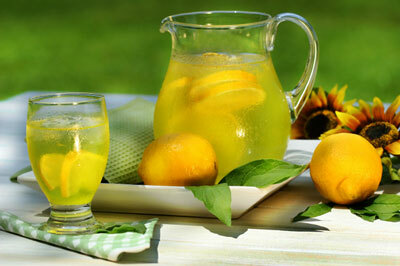 Our service turns DNC lemons into lemonade! We provide you with full compliance/due diligence protection. Our solution can be used anywhere. At the office, at home, or on the road, our service is on the job protecting you 24/7.